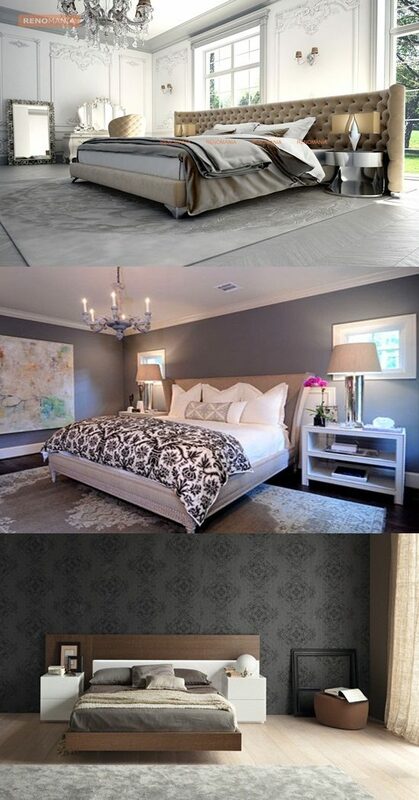 Bedroom is considered by many the most important room in the house. It is the place where we go back to for rest and relaxation or even for sometime for ourselves. 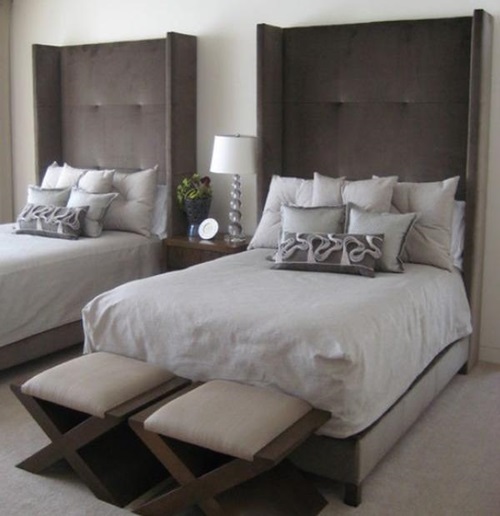 Since beds are the focal point of bedrooms, we have to pay special care for choosing their style and decoration. 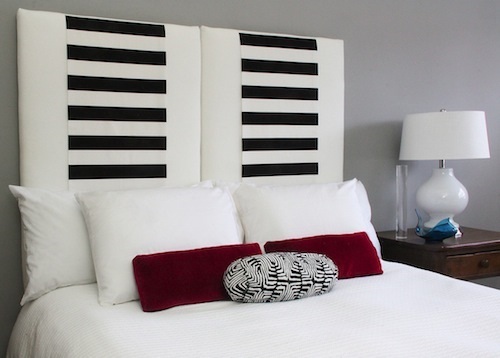 Headboards are an important factor in making your bed look elegant. 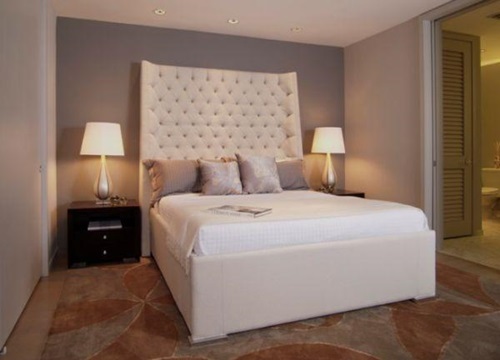 If you are looking for information about making your bed more beautiful and luxurious with the right choice of headboards then you have to follow these steps. 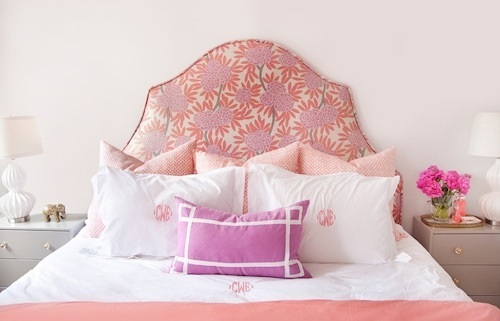 1- First thing you have to think about when choosing a headboard is the design. 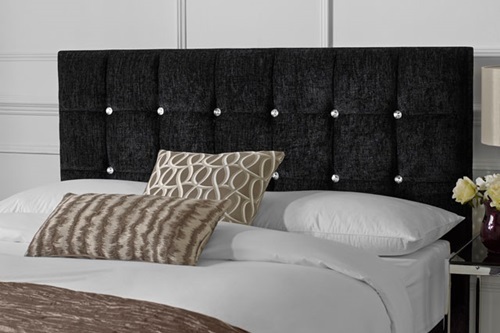 One of the greatest designs ever for headboards is the tailored upholstered headboards. 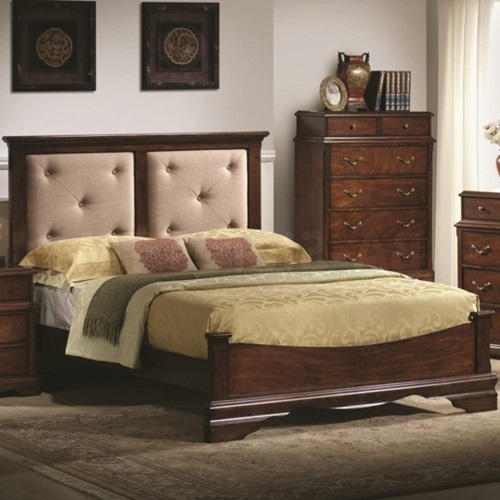 This design gives your bedroom an elegant luxurious touch. 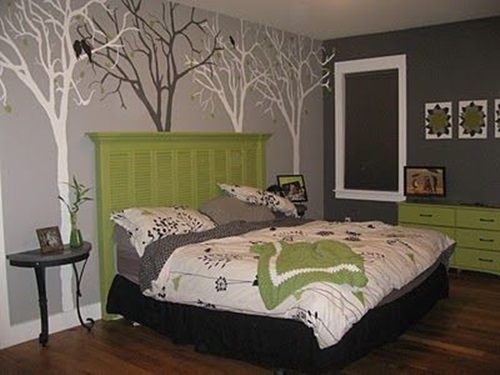 The designs range from simple to elaborate and detailed. This depends on the number of seams and how many are the gatherings and tufting. 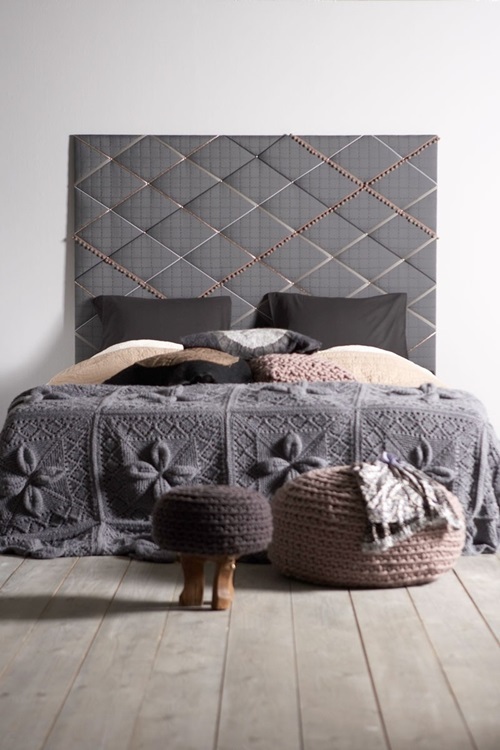 2- Now that you have chosen a proper design for the headboard, lets move to the matter of size. 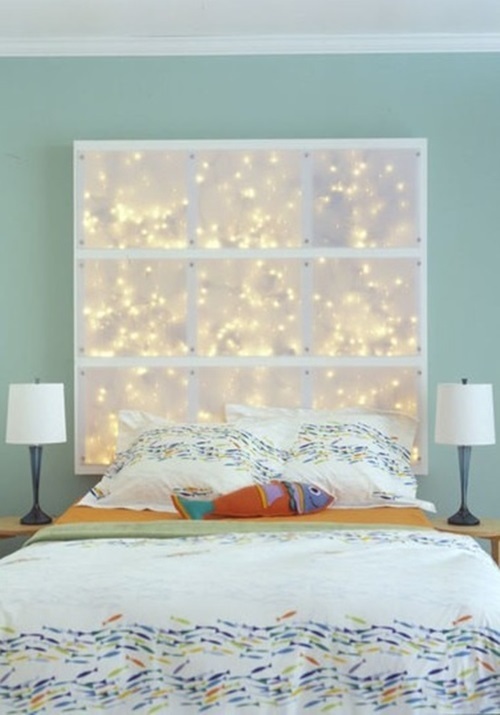 How large the panel that forms the headboard should be suitable for the size of the bed and the overall size of the room. 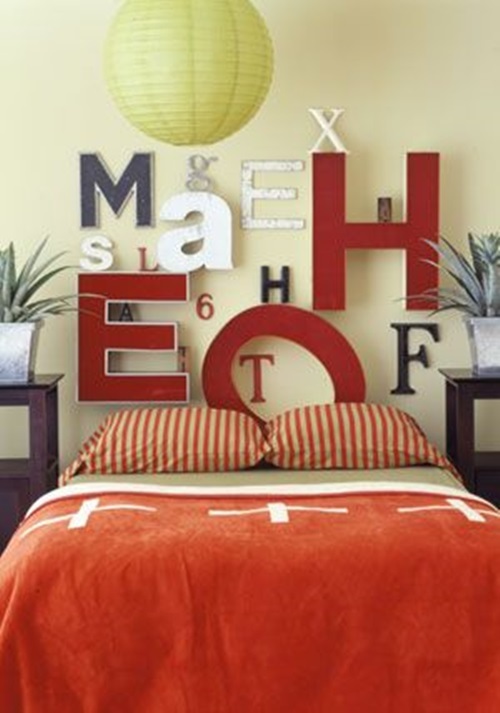 An oversized headboard will be too dominant for your bedroom and will draw attention but not in a good way. 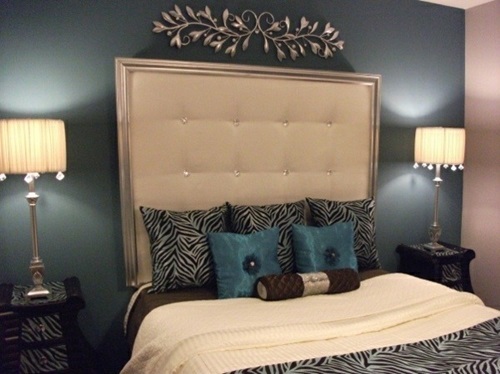 3- After deciding the design we want for the headboard and how big we want it, we need to decide the color. 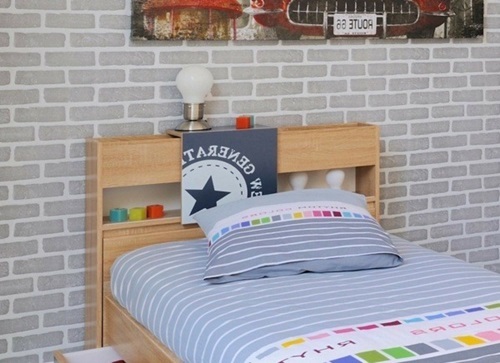 Colors play a major part in complementing your design. 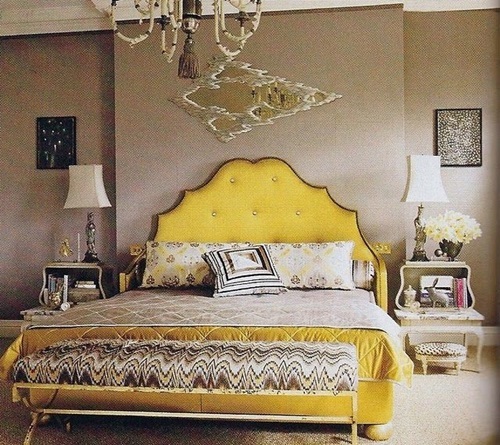 Usually people go for neutral colors or even shades of the main color of the bedroom. 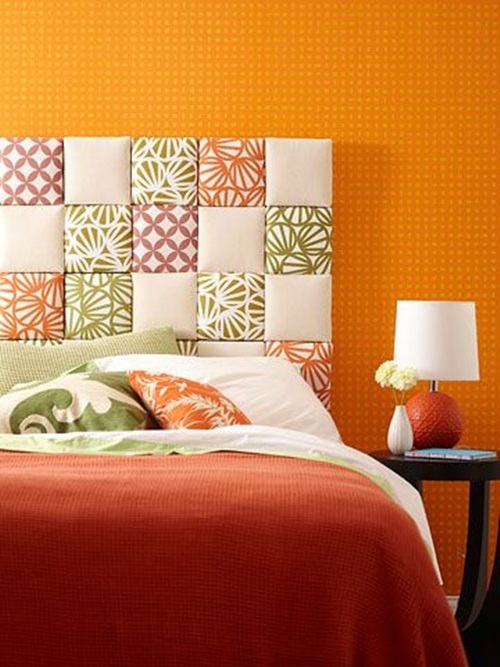 However, you could choose a contrasting color to create a bold effect. 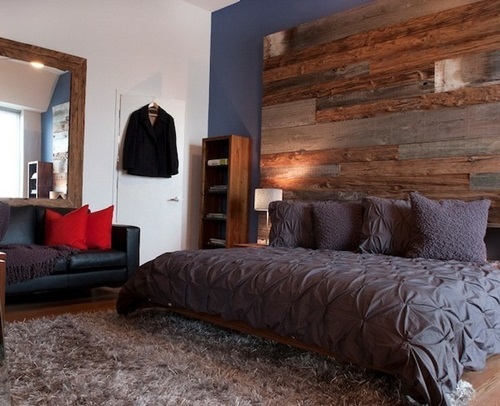 4- The last thing in our list is choosing the material of the headboard. 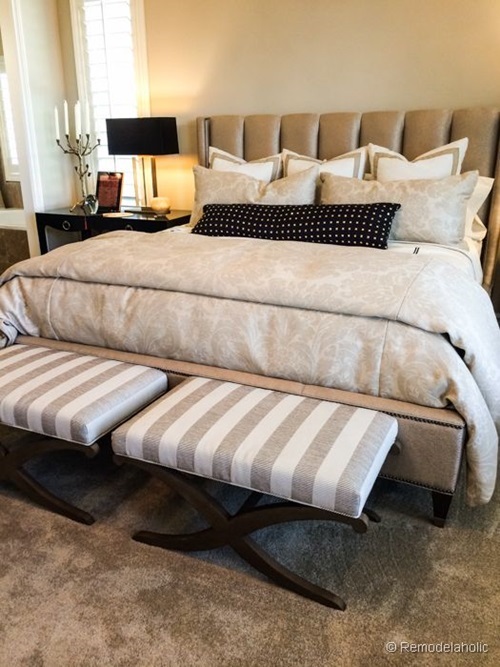 A quick look at upholstered headboard in magazines or on internet will tell you that it is available in many fabrics, each of which with their own flaws and merits. 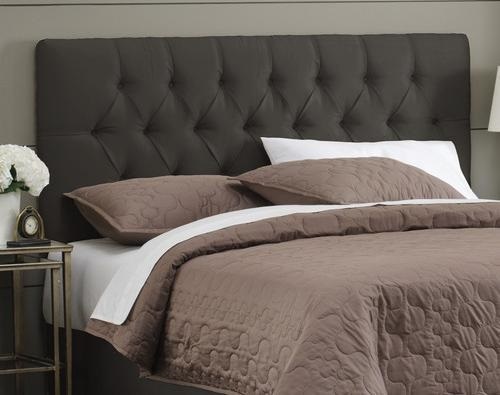 There is satin, cotton, leather, silk, velvet and many more. 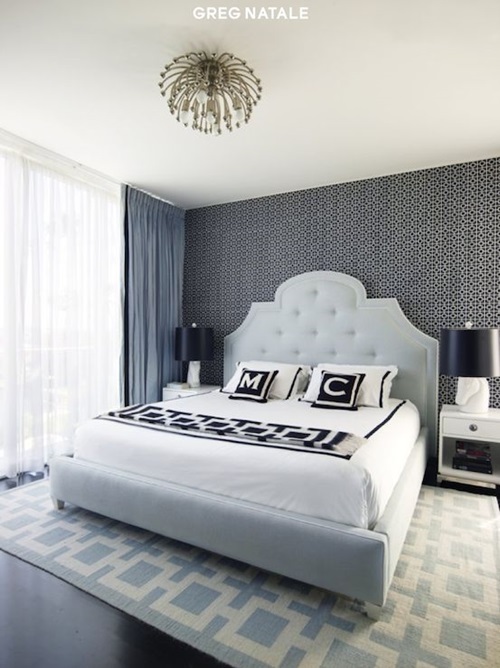 Choosing the right headboard for your bedroom will make it look better. 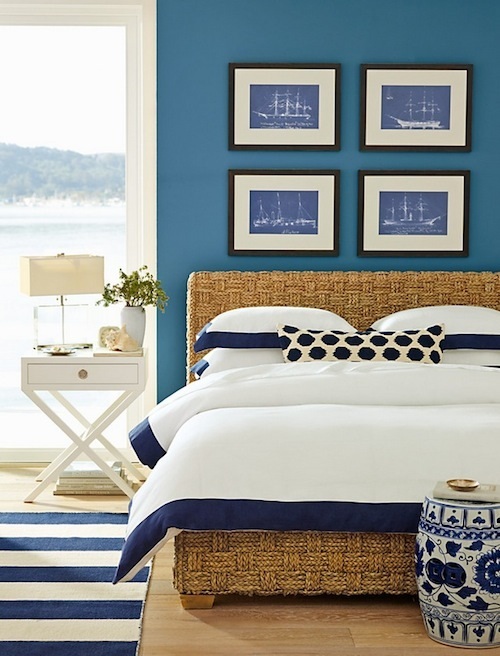 Making your bedroom look better will improve your mode and let you have better sleep.